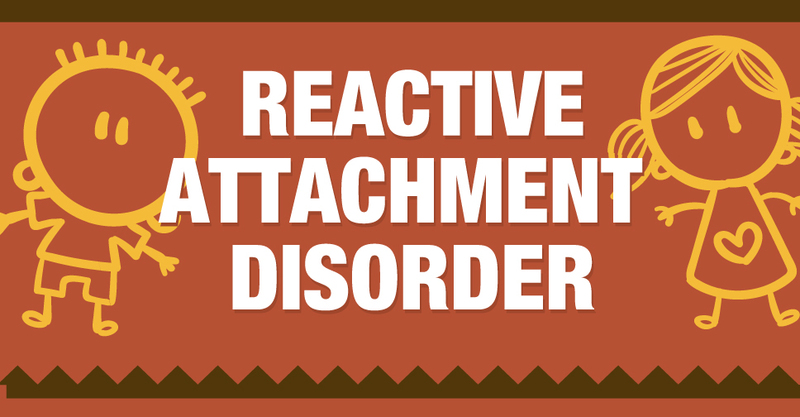 Reactive attachment disorder is a serious condition in which children do not form healthy attachments with family and/or those taking care of them. RAD is very rare and is only seen in a small amount of children, but knowing the signs early on could drastically make a difference in that child’s life. We have worked with Read more..